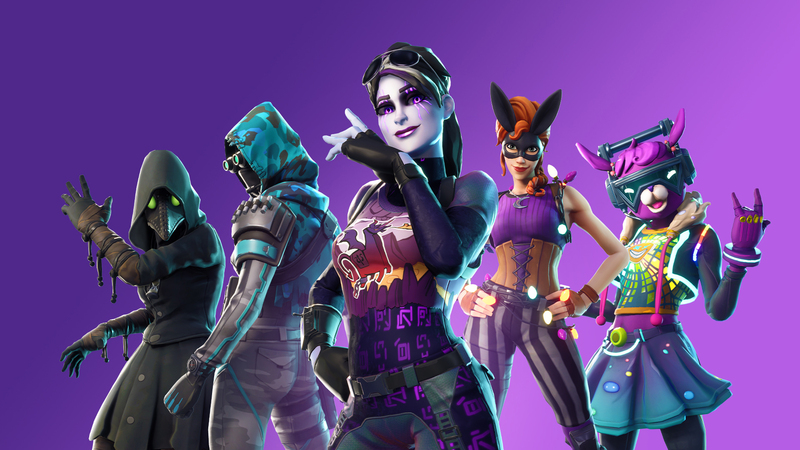 Epic sure has been revealing a lot of details about the Version 7.40 update coming to Fortnite. On top of what we already know, the update is also going to include Stats v2. Check out the info on that content below. Great! Now about the replay? When can we get it?